Welcome to the Florida Museum of Natural History, home of the Butterfly Rainforest! 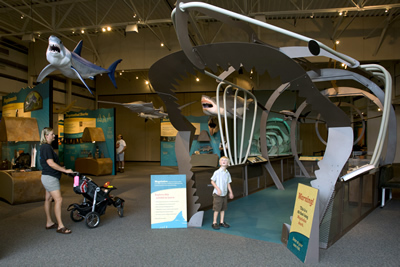 Located on the University of Florida campus in Gainesville and open year-round, the Florida Museum is one of the nation’s top five natural history museums. View live butterfly releases Monday through Friday at 2 p.m. and Saturday and Sunday at 2 p.m., 3 p.m. and 4 p.m., weather permitting.